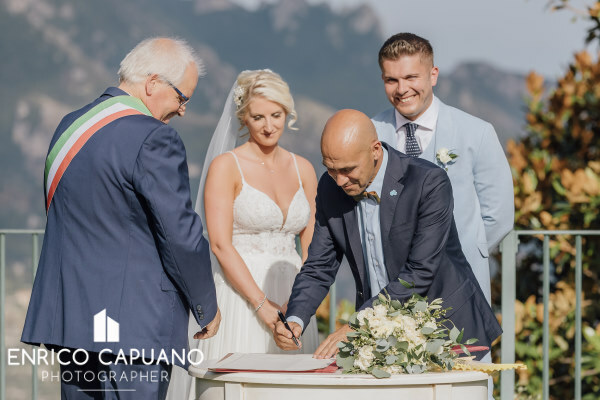 Ravello Civil Wedding, The Ravello Wedding Town Hall is located in the centre of Ravello, few meters from the main square ( a lovely walk of just 1 minute) It is host in a simple but elegant building built in 1200. 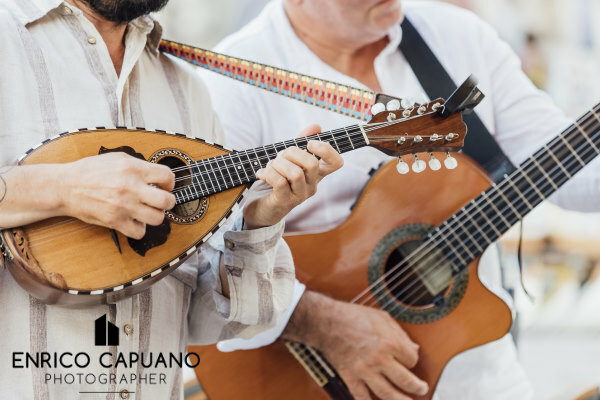 It has a small garden just renowed , full of flowers and trees where you can enjoy the fragrance of the Mediterrean nature and...take some beautiful pictures after your wedding ceremony . 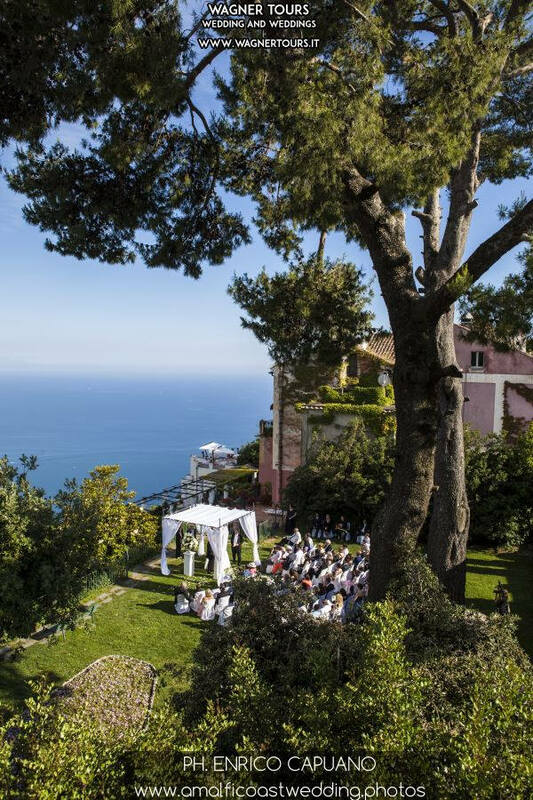 Civil ceremonies are performed in a charming indoor room or can also take place outdoor: in the charming garden Giardini della Principessa di Piemonte - the Princess Gardens - where the view of the sea and the Amalfi coast villages will take your breath away. 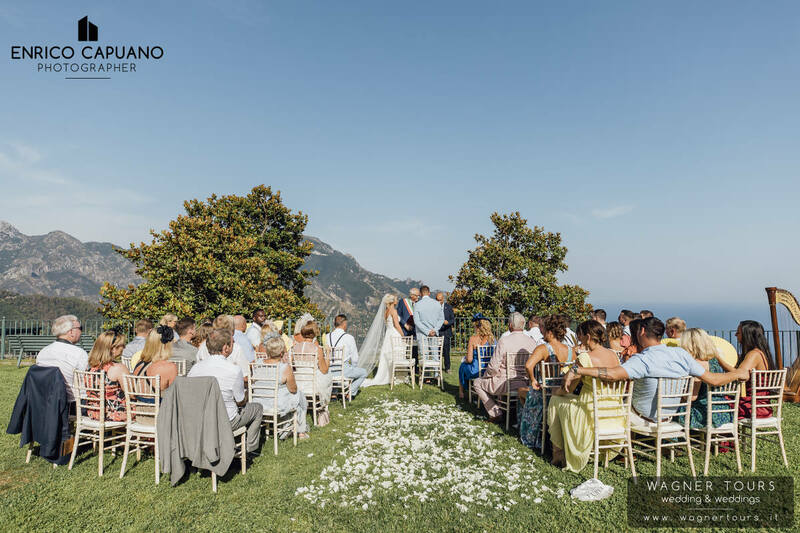 If you are planning your civil wedding in Ravello in the giardini Principessa di Piemonte, we are able to help you. 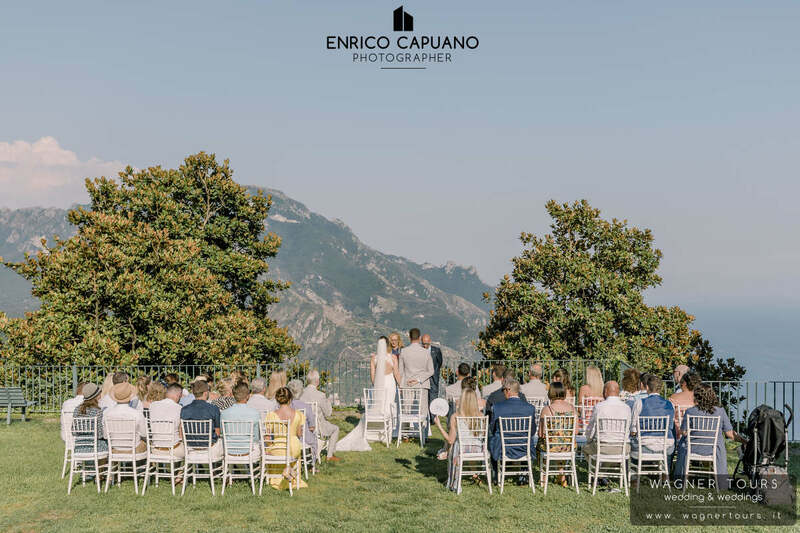 We are a local company based in Ravello and we have a lot of testimonials of wedding performed in this beautiful garden with sea view. 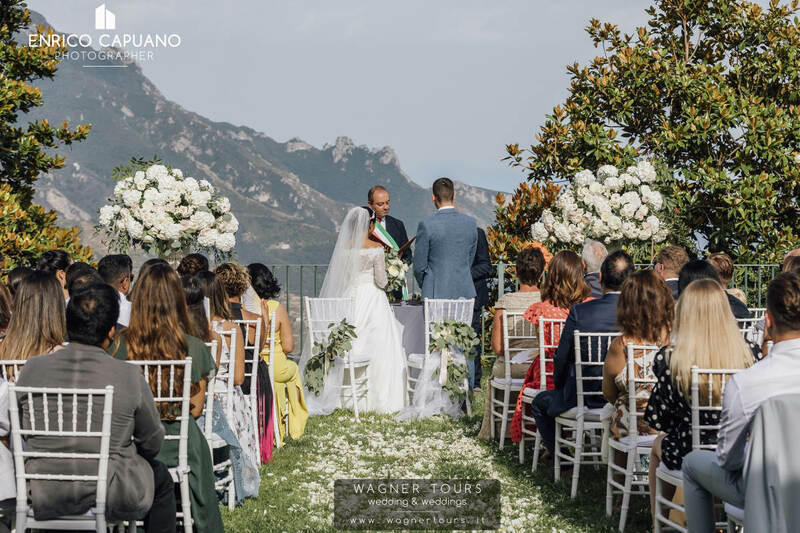 We are a local company based in Ravello and we have a lot of testimonials of wedding performed in this beautiful garden with sea view.